GAO RFID is a leading RFID company that offers one of the world’s largest selections of RFID hardware and systems across all RFID technologies. We carry a large selection of RFID hardware including readers and tags that cover a broad range of frequencies and offer specialty RFID readers and tags that are designed to meet the various needs of every industry. 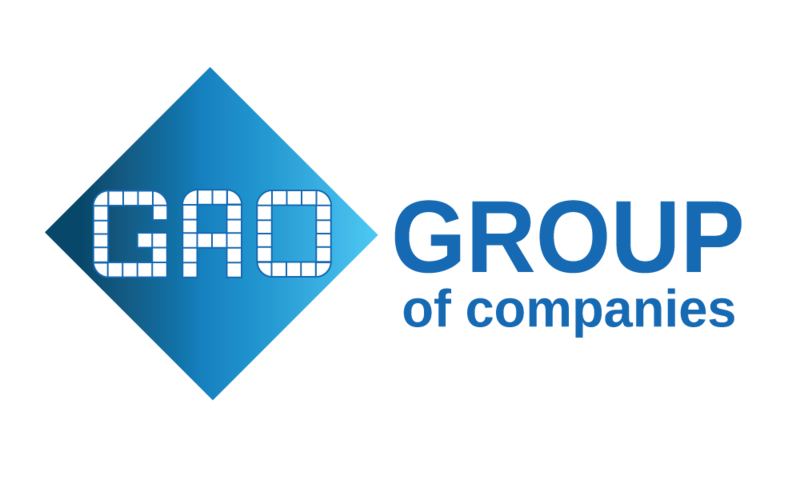 With Over 20 Years of Innovation When choosing GAO RFID as your RFID system, hardware and software provider you gain the benefit of our experience. With over 20 years of experience and over 1000 RFID systems deployed in more than 40 countries, we bring you peace of mind knowing our engineers right down to our sales staff are knowledgeable and can provide you with a reliable RFID system, quality RFID hardware and customized software, quicker than our competitors. As a leading RFID company, we are known for our large selection of RFID hardware such as tags and readers that cover a large range of frequencies including Active 2.45 GHz, Gen 2 UHF 865-868 MHz, 902-928 MHz, High Frequency 13.56 MHz, and Low Frequency 125 KHz/134 KH—all designed with the leading edge in mind to offer amazing benefits. We carry a large selection of RFID readers in Active, UHF, Gen2 / EPC, LF and Semi Passive and with a variety of types including Bluetooth, USB, embedded, desktop, barcode, integrated and much more. To complement our RFID Readers we carry a large selection of RFID tags in Active, UHF, Gen2 / EPC, HF, LF and Semi Passive frequencies. Our specialty RFID tags are designed for any business need including tags that withstand high temperature, are waterproof, rugged, work with metal environments or hazardous environment, used specifically for medical applications and much, much more. To enhance your RFID system, we carry a number of RFID peripherals including RFID printers, relay controllers, antennas, transmission terminals and more. RFID Peripherals and antennas can help to expand the reach of your signals, cover dead spots and integrate the RFID into machinery and more. Our RFID software is powerful and fully customizable to your needs. The core of the software is built on our “Middleware” platform which sends control commands to RFID readers that relay RFID tag information. With this core software we can easily adapt the software to any system need, quicker than any of our competitors. Our software can be integrated into existing systems or tailored to a specific industry with custom reports and data tracking. An RFID system is an integration of RFID readers, paired tags and software designed to meet the need of a business or industry. RFID systems offer a number of benefits including saving time and money, increasing productivity, securing and tracking important assets and much more. We offer a number of core systems that can be adapted to your specific needs, in your part of the world. Whether you need to control access to your building or parking lot, need to track assets in your building, monitor your employees or contractors on a job site or track items along an assembly line we have an RFID system to help you.